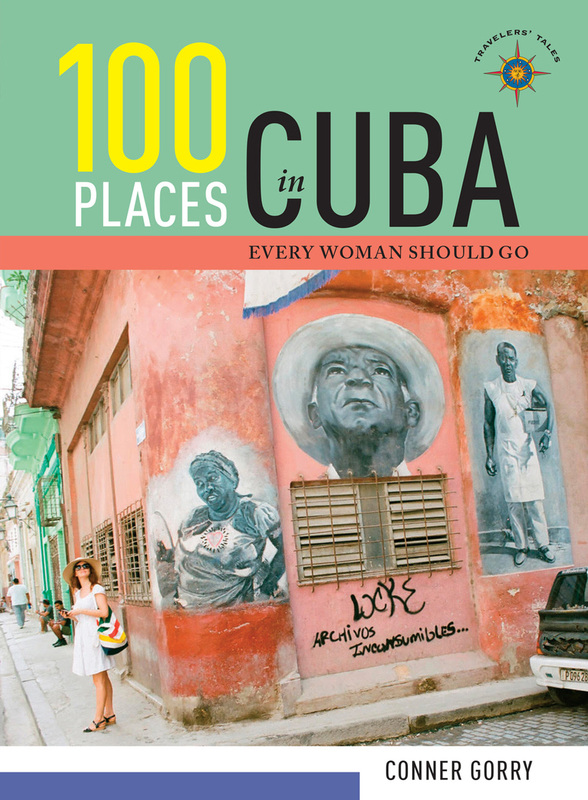 100 Places in Cuba Every Woman Should Go | Free eBooks Download - EBOOKEE! Posted on 2018-08-06, updated at 2018-10-06, by perica123. No comments for "100 Places in Cuba Every Woman Should Go".